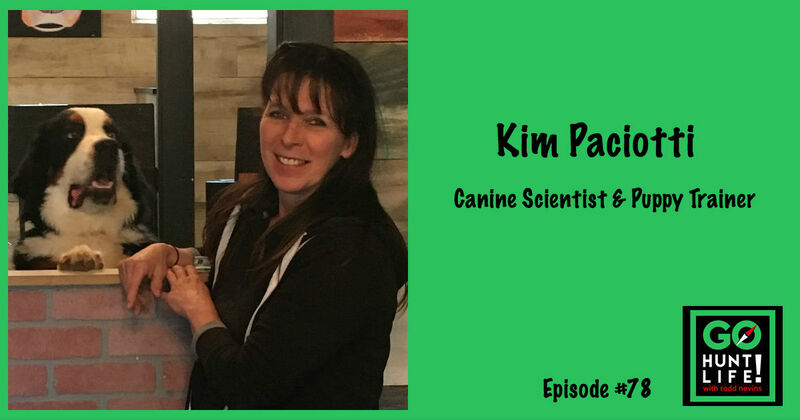 Kim proved that dog trainer wrong by researching the puppy’s mind and has turned that research into a science and is now saving the world one puppy at a time. 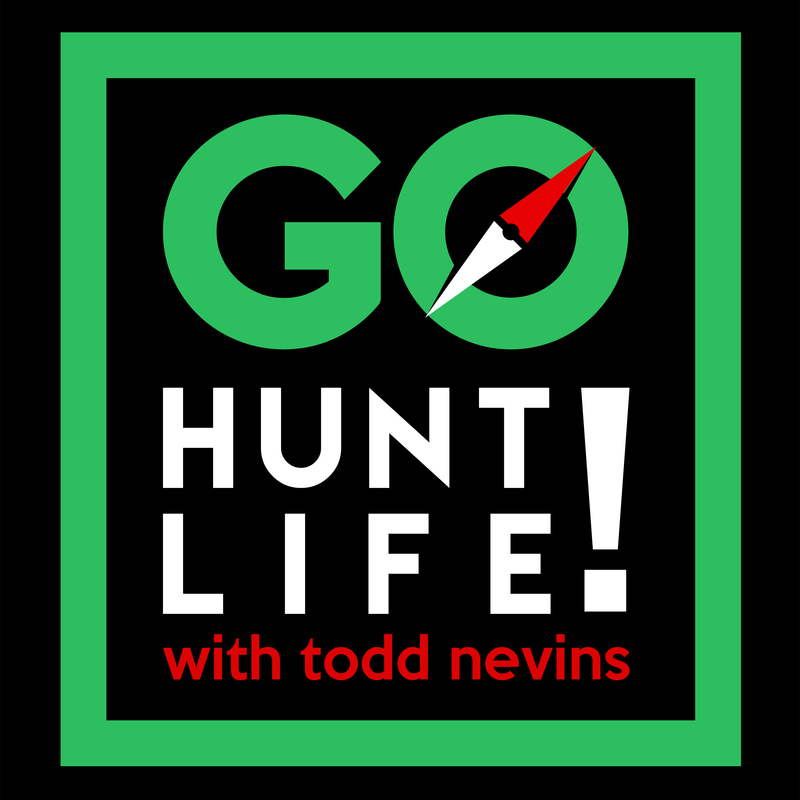 She’s the Founder of Training Canines in Statesville, NC and has built her business around her love of dogs and the science behind how puppies learn. Her life as a professional chef…where she cried everyday because she was so miserable. Having a 10 month old dog that was grieving the loss of a loved one. How a dog training telling that her dog was untrainable and should be put down at 10 months old. How the downturn in the economy resulted in a $3,000 grant that she used to become a certified puppy trainer. 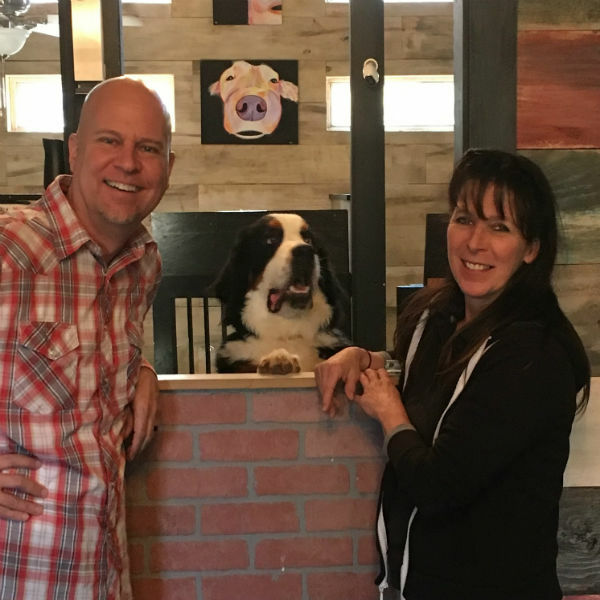 Founding Training Canines and how she’s financed her business. How puppies learn by scent and how to scent train your own puppy. 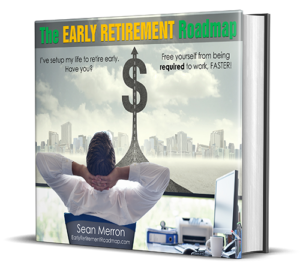 Her advice for anyone else that is facing the daunting task of reinvention.